The story follows media, politics, crime and romance at the point of life and death. 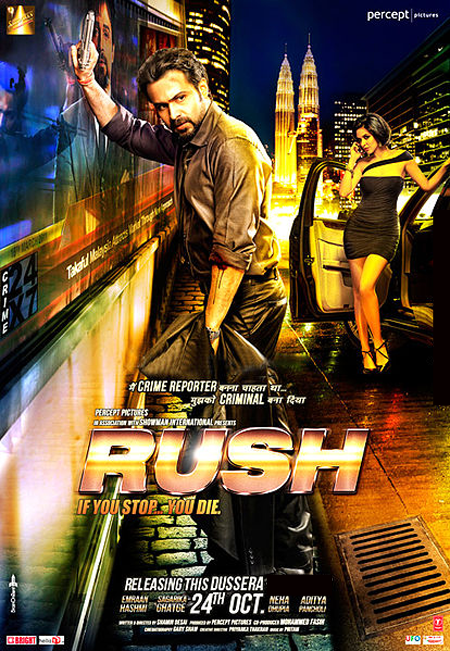 Sam Grover (Emraan Hashmi) is a struggling news reporter. Even though his talk show is at the pinnacle of success, his personal life turns upside down when he accepts an assignment offered by a dynamic media tycoon. It plunges him into a vortex of violence in a deadly game of cat and mouse. Beneath the veneer of glamour,money, power and the enviable life of media, lays a truth that is at once unbelievable and shocking.